The bbq accessory Grill Oven can be folded to portable carry.High-quality material design: stainless steel barbecue shelf, barbecue is cleaner, high-strength stainless steel charcoal shelf, firm and not rust. All-round cooking, if you like the smoky flavor of the barbecue, then this is your best choice, barbecue / roast chicken legs / grilled oysters / grilled vegetables, all good. 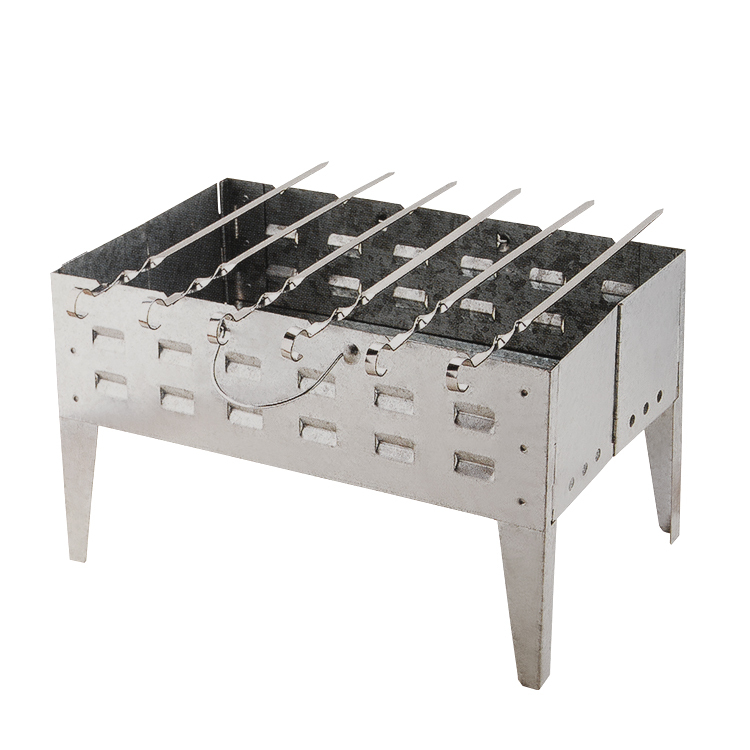 Looking for ideal Bbq Accessory with Skewers Stainless Grill Manufacturer & supplier ? We have a wide selection at great prices to help you get creative. 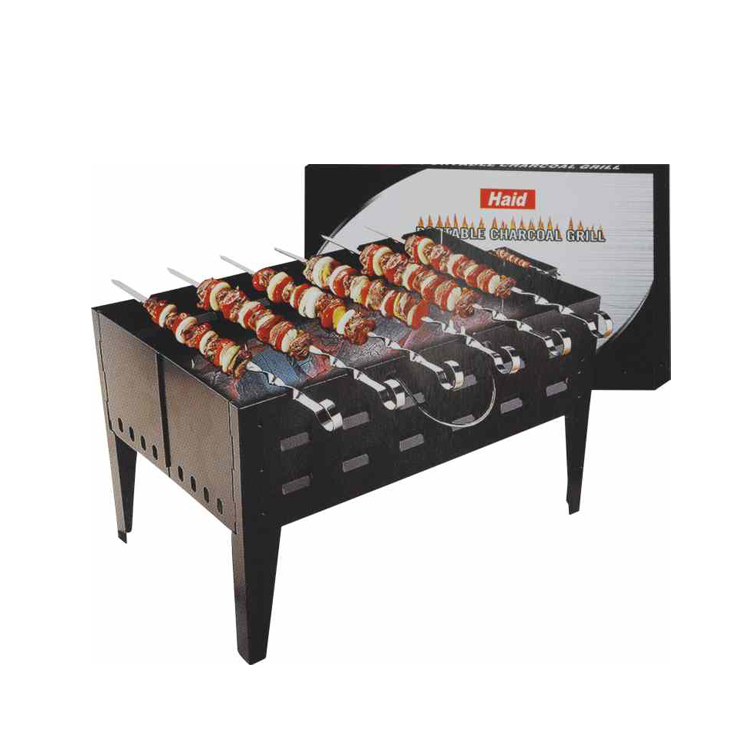 All the Skewers Stainless Bbq Grill Oven are quality guaranteed. We are China Origin Factory of Skewers Stainless Bbq Grill Rack. If you have any question, please feel free to contact us.